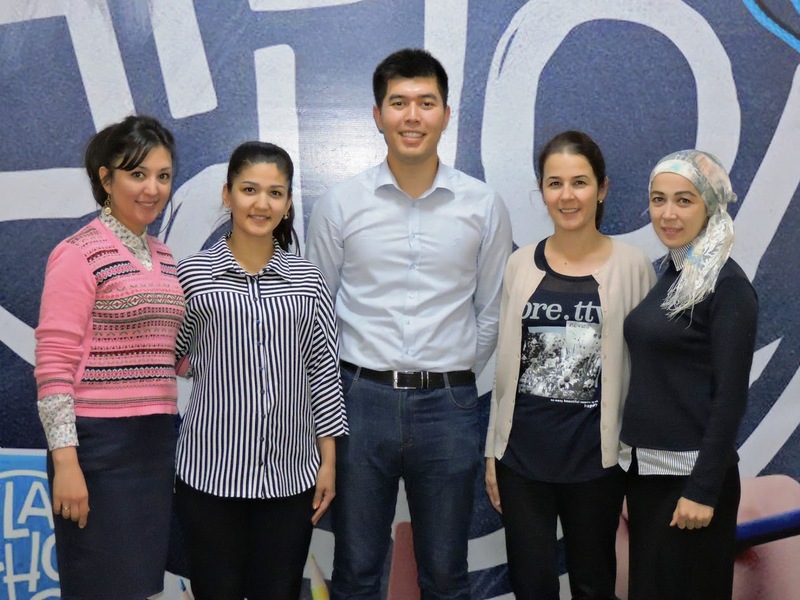 An intensive Academic English Teacher Training Workshop was conducted in Tashkent on the 27th-29th October in Tashkent. 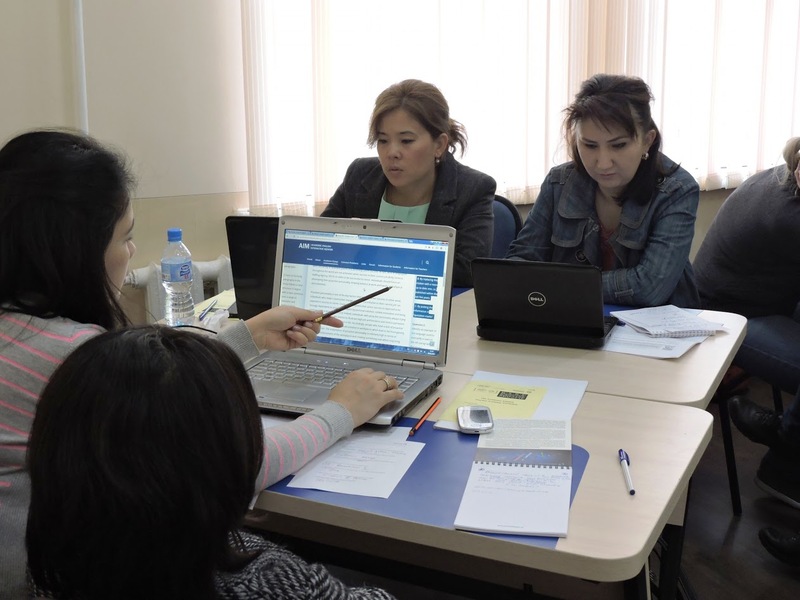 Ten teachers from six universities of Uzbekistan including Uzbekistan State World Languages University in Tashkent, University of World Economy and Diplomacy in Tashkent, Andijan State University, Namangan State University, Bukhara State University and Nukus State Pedagogical Institute, participated in the workshop. 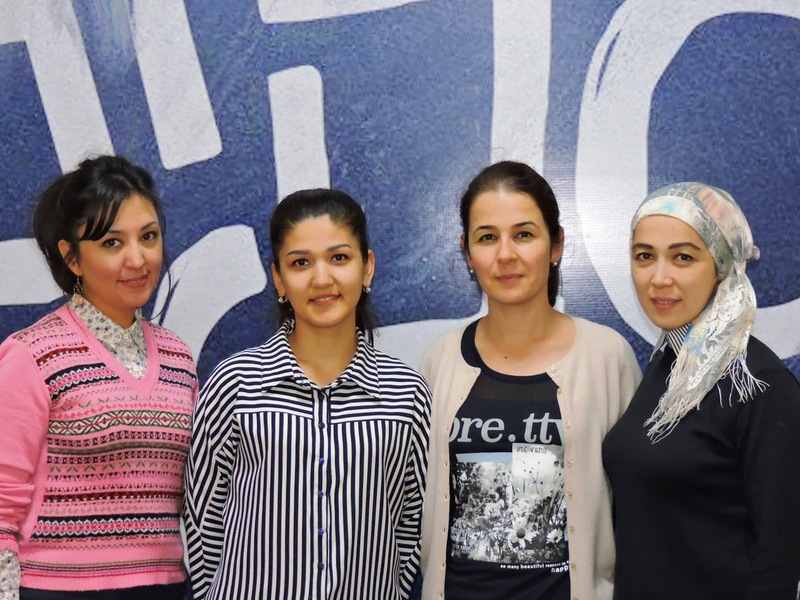 Eight sessions focusing on various aspects of academic reading and writing were co-constructed with a small team of university teachers and teacher trainers of English in Uzbekistan. Since the workshop was designed to be self-perpetuating, all ten teachers who participated in the workshop and were trained as teacher trainers of academic English will be passing on their knowledge and skills acquired in the workshop to teachers of English in their home institutions and in some other universities in the regions of Uzbekistan. The workshops will be delivered in December 2017 and more than 200 teachers are expected to be trained as teacher trainers of academic English. You can download notes and resources to provide your own 7 session course. Click the links to download each session resource.